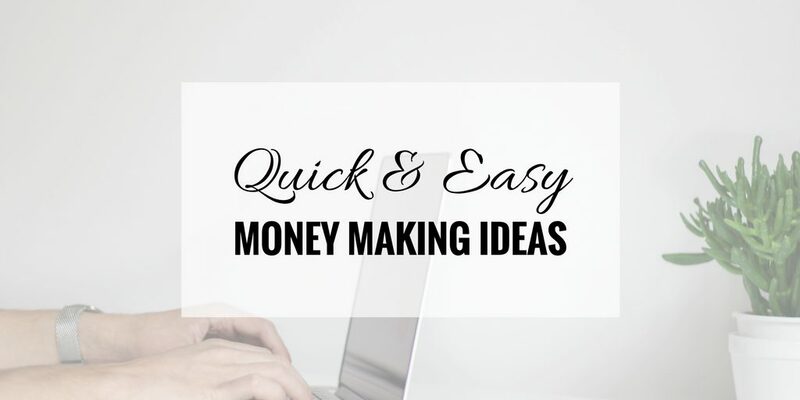 Before you can start a business, you probably need money saved up. 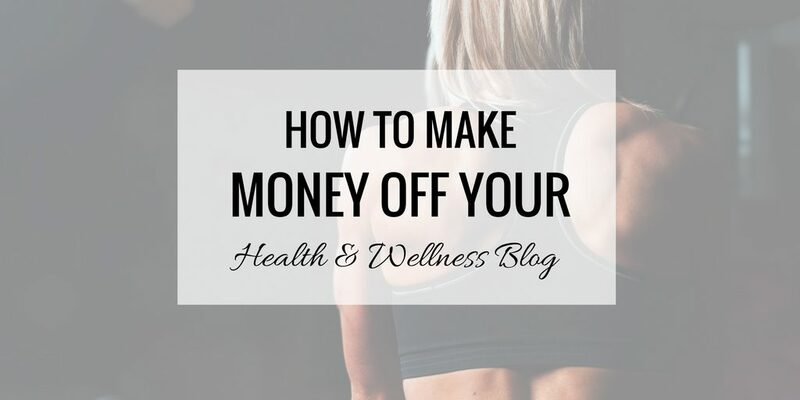 Before you can save up money, you need to know how to make money. 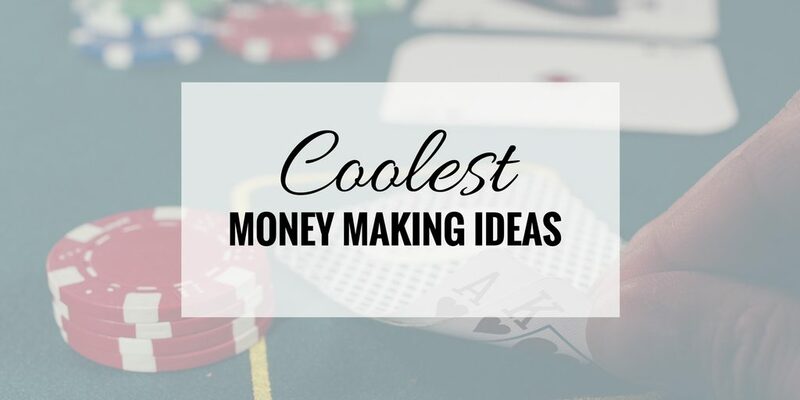 I've created an excellent guide full of ideas on how to make money. 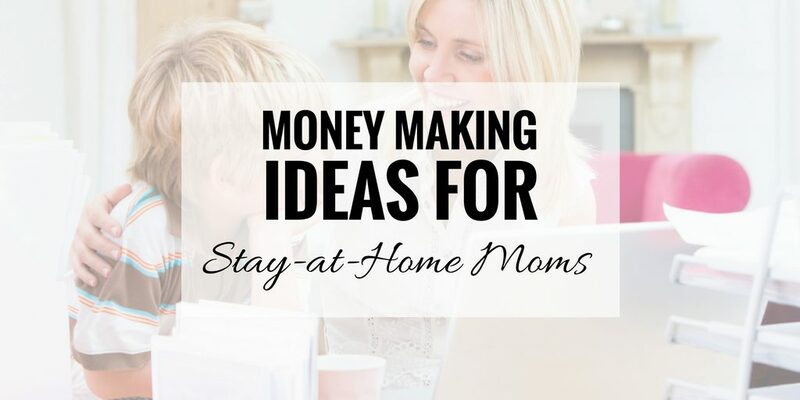 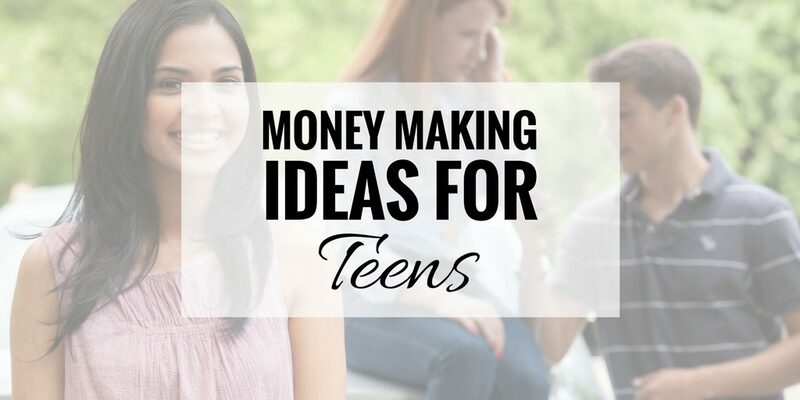 Feel free to browse the articles below, but I highly suggest you start out with my guide of money making ideas.